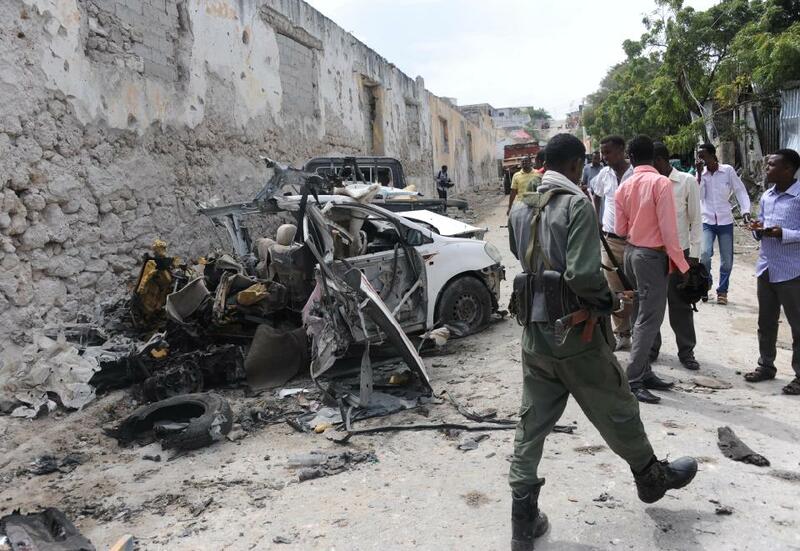 Somalia’s government warned Saturday that the country’s Al-Qaeda-linked Shebab rebels were planning a wave of retaliatory attacks after it was confirmed their leader was killed earlier this week in a US air strike. On Friday the Pentagon confirmed that Godane, the leader of Al-Qaeda’s main affiliate in Africa, perished in an attack on Monday in which US drones and manned aircraft rained Hellfire missiles and laser-guided bombs on a gathering of Shebab commanders. Godane has been fighting to overthrow the war-torn country’s internationally-backed government, carrying out a wave of bombings and assassinations. Godane 37, who reportedly trained in Afghanistan with the Taliban, had overseen the group’s transformation from local insurgency to major regional guerrilla threat, carrying out attacks in countries that contribute to the African Union force fighting in Somalia. He claimed responsibility for the July 2010 bombings in the Ugandan capital Kampala that killed 74 people, and was also believed to have masterminded the September 2013 massacre in the Kenyan capital’s Westgate mall, a four-day seige in which at least 67 people were killed.